Do you spoil your kids rotten? Or do you believe in strict rules and discipline? 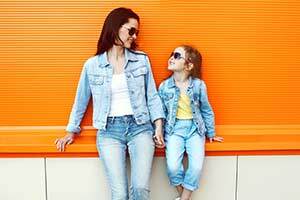 Find out what kind of mother you are! Does everything in your life have to be a certain way? If so, you may be a control freak! Find out the truth by answering a few easy questions. Are you easygoing, or do you thrive on control and order? Take this quiz to find out where you land on the spectrum. The results could surprise you!